Schools of Hope uses an effective one-on-one or one-on-two model. Tutors work in concert with the teacher’s curriculum. An evaluation shows significant success increasing literacy levels in elementary students. 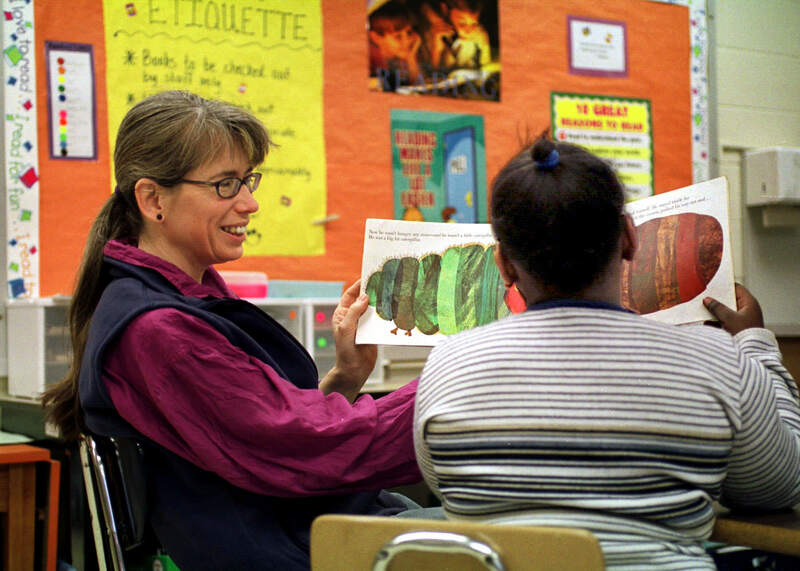 United Way of Dane County and Madison Metropolitan School District (MMSD) announced new data that shows the Schools of Hope program is successful in closing reading gaps in the elementary grades. 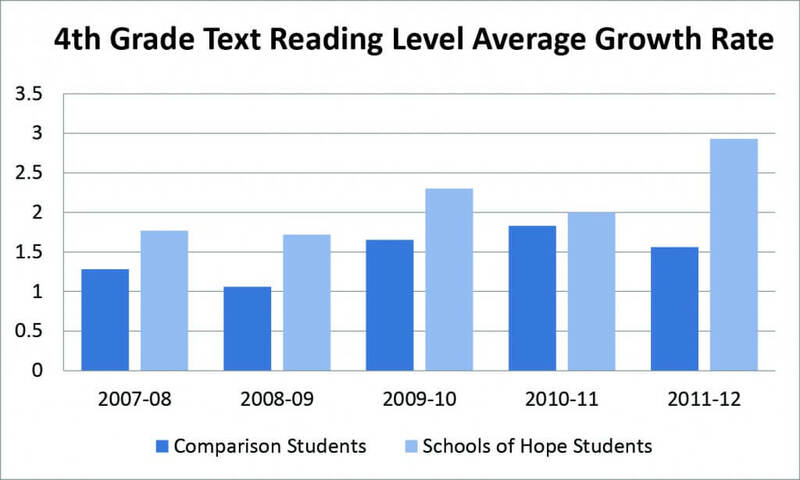 Students who participated in the Schools of Hope one-on-one or one-on-two tutoring model showed consistently greater growth rates in their text reading levels, a foundational assessment used widely to understand how children are doing in their literacy progress, compared to their peers. Over the past sixteen years, United Way has invested over $10 million in specific research-backed strategies to close the achievement gap and has deployed over 14,000 trained volunteers who have tutored 57,000 community students as part of the program. Tutors work in concert with the teacher’s curriculum. Centro Hispano, at the elementary level, and Urban League of Greater Madison, at the secondary level, are key partners in implementing this program.